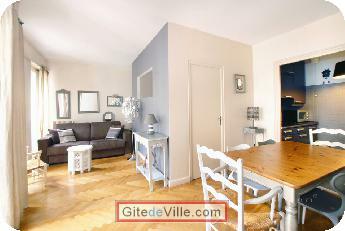 Self Catering Vacation Rental of 44 m² in Lyon for 3 peoples. 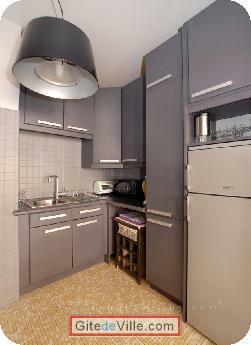 A 44 sq.m. furnished apartment with 1 bedroom. Living: sofa (bedding 140*190), 2 armchairs, table and chairs, desk. 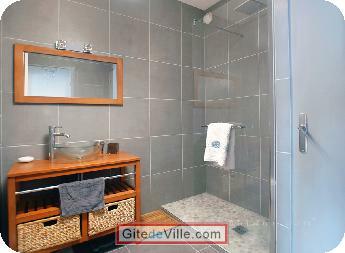 Bathroom: Italian shower, washbasin, toilet. Equipment: washing machine, LCD TV (French and foreign channels on IP), DVD reader. On the third floor with lift, Internet connection (broadband and Wi-Fi). 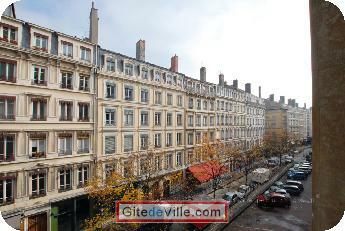 Address: Quai Saint Antoine street 69002 Lyon. 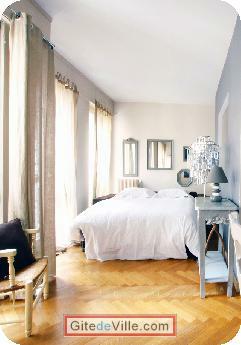 At 400 metres from Cordeliers subway station (line A).